I hope you all had a great midsummer weekend?! We had such a wonderful time at my brother-in-laws cottage (a little pic of my midsummer belles and man already to dance here) and then we celebrated midsummer day with great friends in Malmö. I'm still recovering today! Phew! I definitely need something to brighten up my Monday morning. 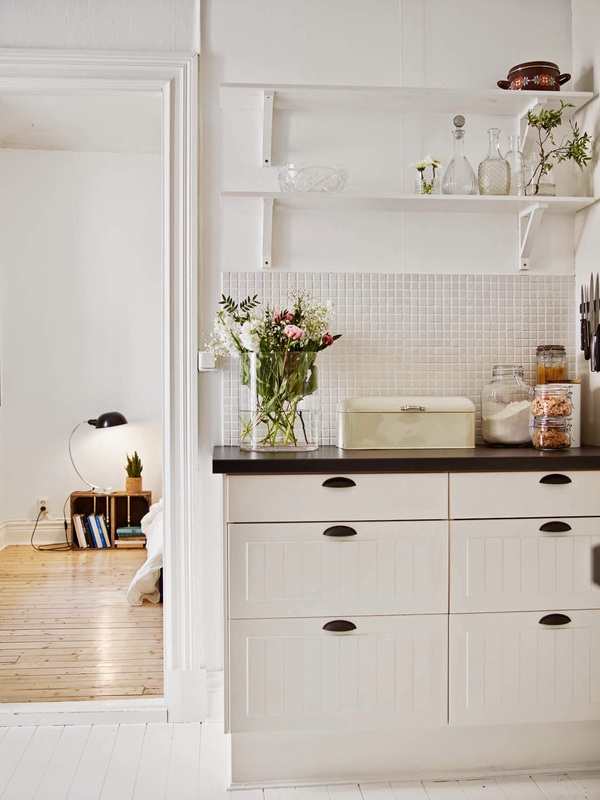 And the good news is I found this pearl of an apartment currently for sale in Linnéstad in Gothenburg. 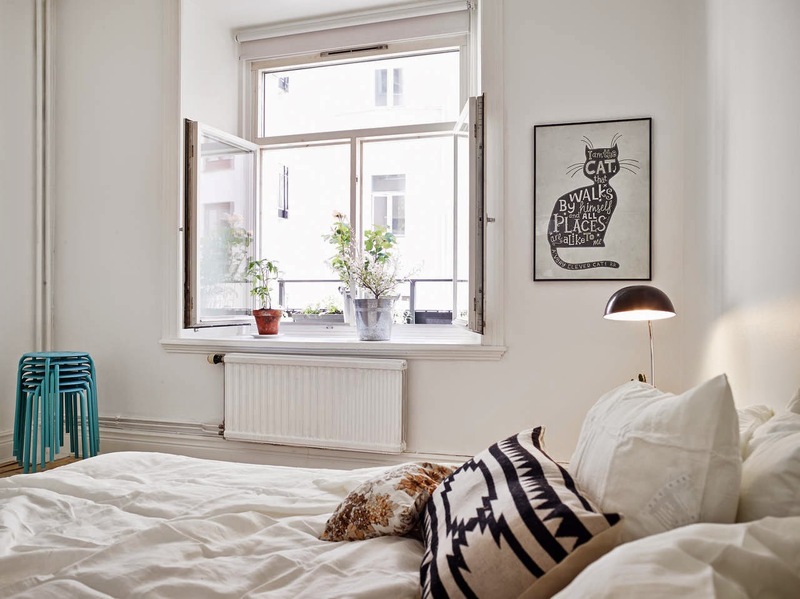 Light and airy, white floors /(in parts) and beautiful pared-back style. 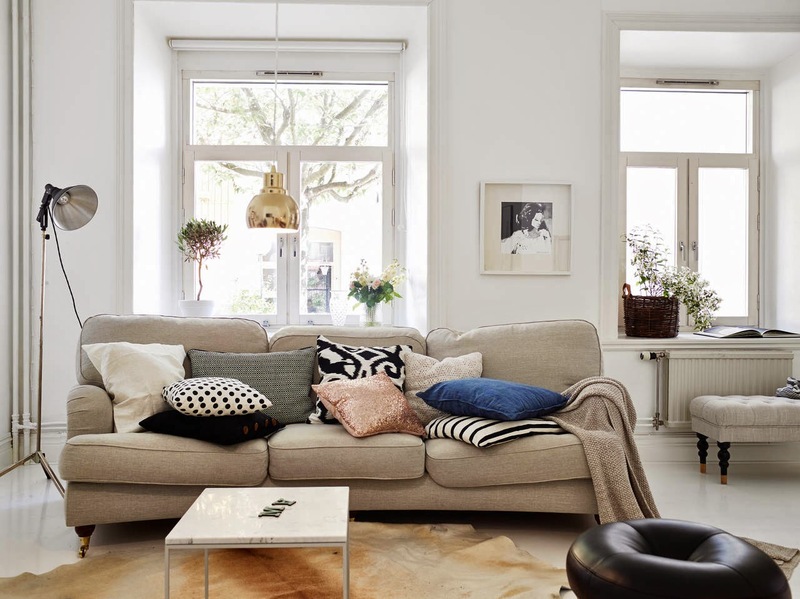 What a perfect Swedish home tour way to start the week with don't you think? Such a lovely space. I could pad around here today how about you?! 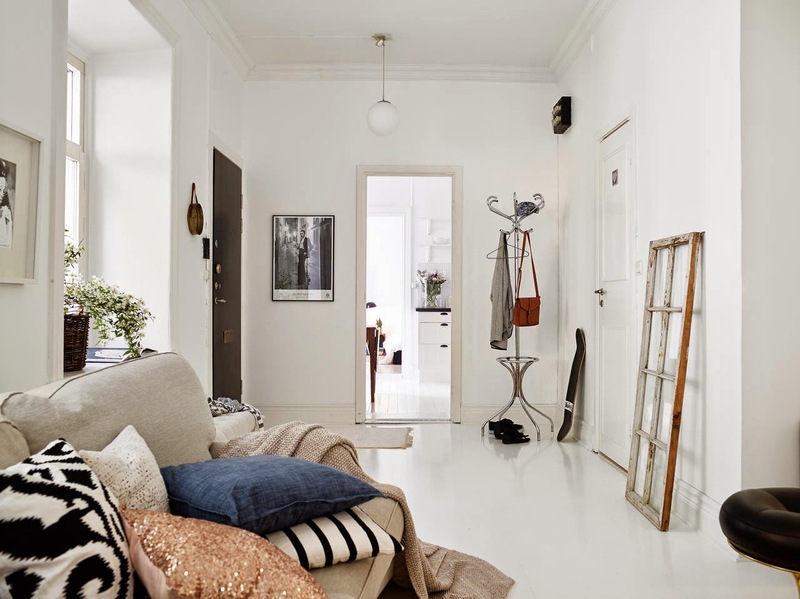 Other lovely Swedish apartments to brighten up a Monday include this classic apartment, a cognac and blue themed space and a white and grey serene home. PS Thank you so much to Anya who sent me the information so I could credit Friday's 'glad midsommar' post. i love this mid-summer tradition you have...we don´t celebrate this here in germany, it´s a pitty! Awesome blog. I am looking for rent office space. If anyone having any idea regarding space for rent. Thanks in advance. 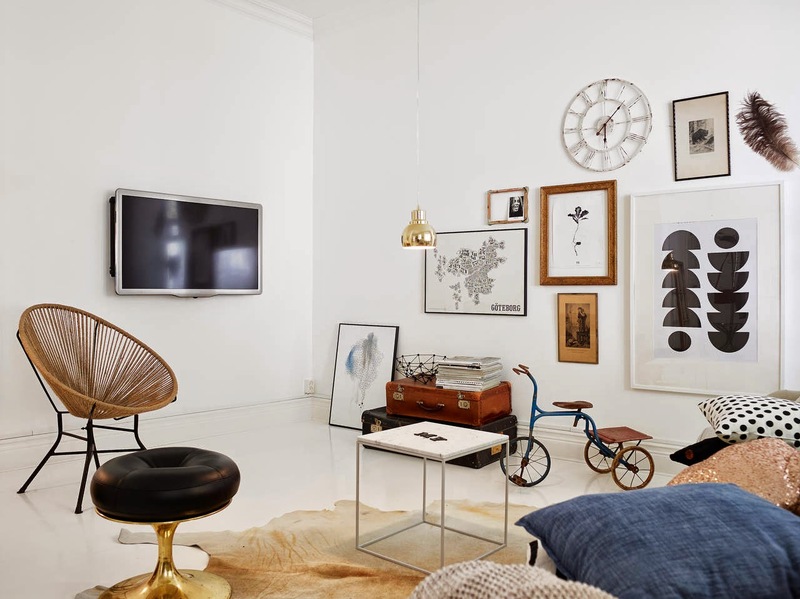 Awesome interior decoration and home interior designing! For construction and installation of bathroom cabinets, you need the help of experienced carpenters.